Europe has already lost 10 billion dollars (about 8.5 billion euros) in damages from the reduction of exports to the Iranian market, Austrian Ambassador to Tehran Stefan Schulz was quoted by Iran's Shana news network as saying. Speaking at a meeting of foreign business representatives, Schulz signaled the EU's willingness to bolster relations with Iran and continue buying oil from the Islamic Republic. He also singled out Tehran's clear-cut strategy to grapple with Washington's exit from the Iran nuclear deal, also known as the Joint Comprehensive Plan of Action (JCPOA). Schulz's statement came as EU foreign policy chief Federica Mogherini said that EU members have activated the so-called blocking statute, a law which will help European countries recover damages from US sanctions and nullify any court ruling against them. Referring to the JCPOA, Mogherini stressed that the EU "will continue to do all we can to try and prevent this deal from being dismantled," but doubted that "the efforts are going to be enough." EU countries have been working hard to protect their companies operating in Iran since President Trump's decision to pull out of the 2015 Iran nuclear deal. The spate of measures to circumvent US sanctions includes direct money transfers to Iran’s central bank. The step would bypass the US financial system and allow European companies to repay Iran for oil exports and repatriate Iranian funds in Europe to avoid US penalties. At the same time, an array of European companies, including French oil group Total and carmaker PSA, have already announced their plans to wrap up their business in Iran. 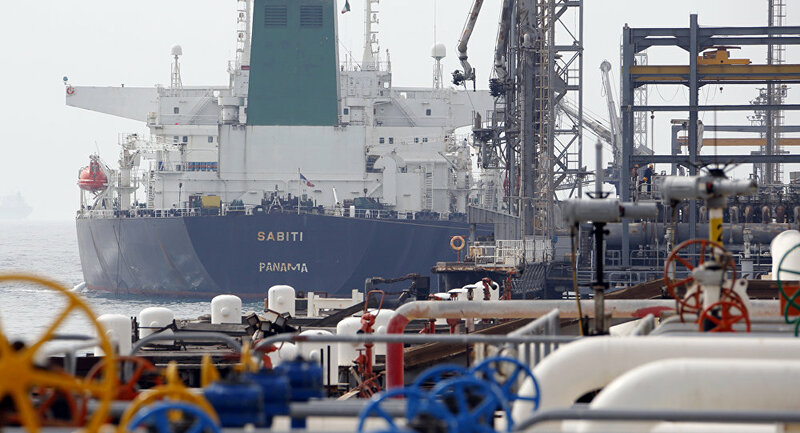 Earlier this month, US Secretary of State Michael Pompeo said that Washington may consider granting relief to some countries from economic sanctions that will be imposed on Iran's oil exports in November. He also warned against misinterpreting such an approach, saying that any oil deals with Iran will violate US sanctions on Tehran when they come into force. On May 8, US President Donald Trump announced that his country would exit the Iran nuclear deal. In addition, Trump decided to reinstate the previously-lifted sanctions on Iran, including the secondary ones, which target other countries for doing business with Iran.